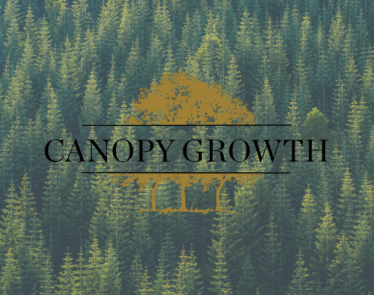 CGC stock has seen a spectacular rise since Canopy Growth’s debut five years ago. The company was previously known as Tweed Inc and listed on TSX in 2014. 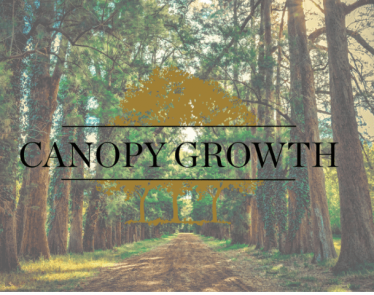 The stock of Canopy Growth Corp (TSX:WEED) (NYSE:CGC) closed at $2.59 CAD on its first day of trading. Today, it’s trading for $42.71 USD. 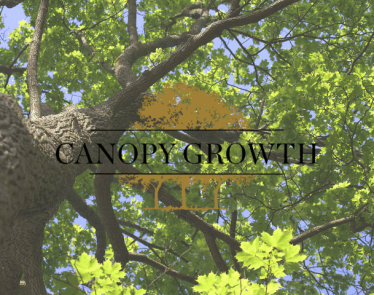 Canopy Growth is now worth $15 billion. Those who were lucky enough to sell the stock in October 2018 at its peak of $76.91 CAD have gained 2,869%. CEO Bruce Linton’s stake of 2.5 million shares in the company is now valued at $145 million. 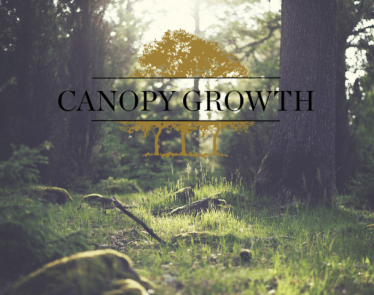 CGC stock was the first cannabis stock to receive a commercial growers license in Canada to supply medical marijuana to medical users in the nation. 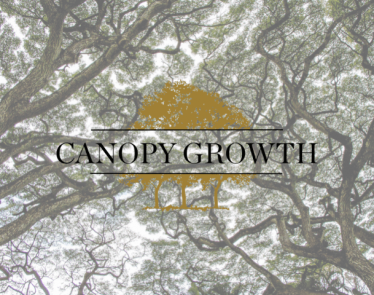 Canopy Growth performed well under the leadership of Linton. 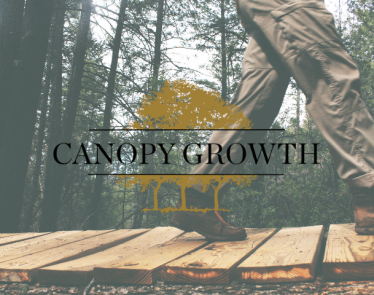 He bet that every investor would want to own a piece of the cannabis industry. After its debut on the Toronto Stock Exchange, CGC stock became the first stock to get included in the S&P/TSX Composite Index in Canada. It hit a market value of $1 billion USD and was the first cannabis stock to get listed on the New York Stock Exchange. 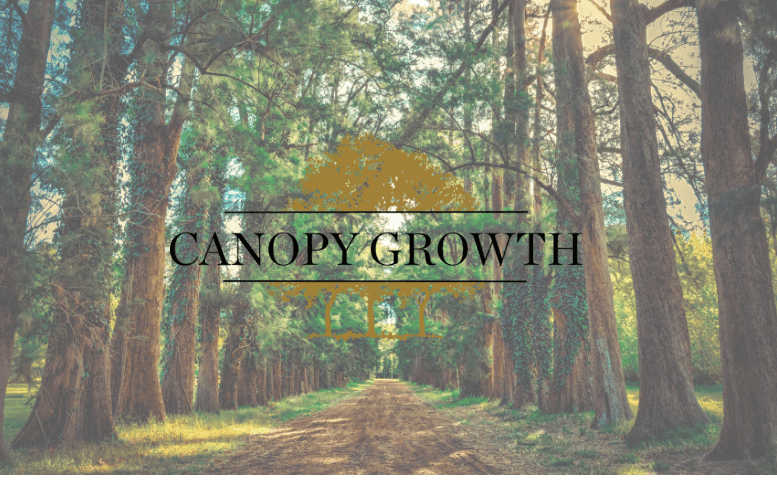 CGC stock attracted an investment of $245 million in October 2017 from Constellation Brands Inc. (NYSE:STZ), a partner from outside the cannabis industry. In August 2018, the company mobilized additional funds of $5 billion. 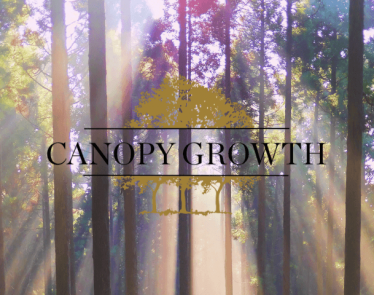 Unlike other fast-growing industries, companies operating in the cannabis space have to wait much longer to break even, and Canopy Growth is no exception. Even after posting remarkable financials for the Q4 2018, EPS is still negative. 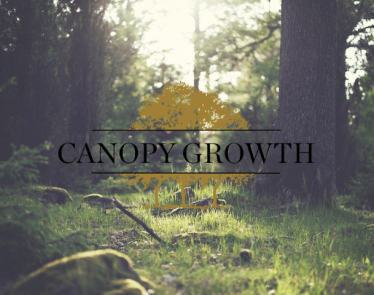 Canopy Growth has even projected that the negative trend in EPS will persist to 2020. In Canada, the market for recreational cannabis is expected to reach $1.3 billion CAD in 2025. The price of CGC stock dropped to a low of $38 CAD in January 2019. However, it regained to the highs of pre-legalization at $60 CAD. Its sales of recreational cannabis, estimated at $57 million, contributed to the top line in Q3 2019.